Established Watersport & Diving center for sale for personal reasons. Existing arrangements with all major hotels and tour operators on the island. 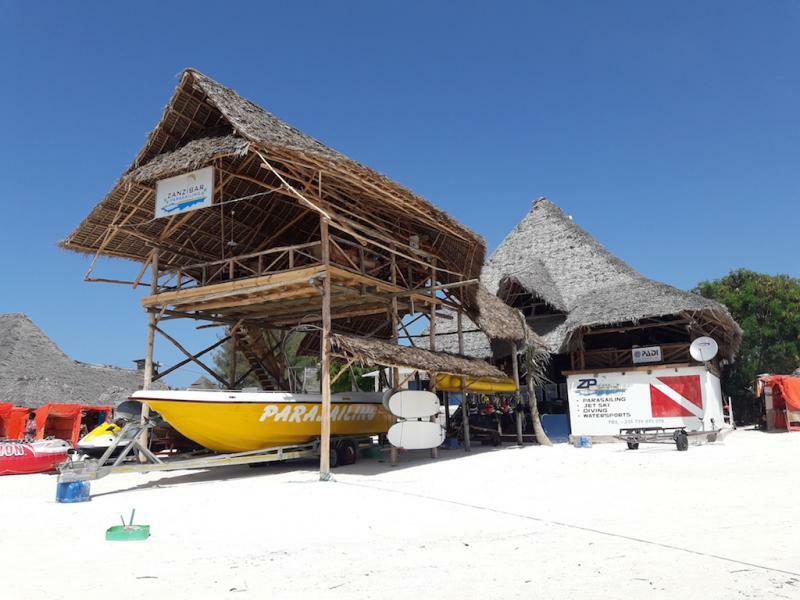 This is the only water sport station on the island like this, even the only in East Africa. Company has all needed permits, licences, insurances and is currently operating. Brand New Scuba Diving Equipments, plus 2 complete hookah diving set. Own workshop place to storage and maintain the equipment. It has own Bar with Professional music system(located in a place and Professional kitchen facilities, Plus chill out places under makuti roof! Existing office facilities and base facilities!